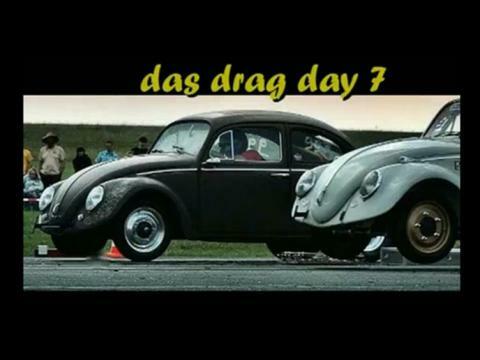 watch Fredi´s freshly cut video from the last dasdragday. Just klick the pic! Enjoy it!